Pastor Alex and his wife, Charlotte, met during their High School years at Fayetteville High. They have three children, one daughter-in-law, and one granddaughter. 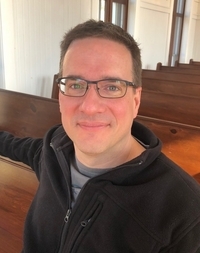 Prior to attending Seminary Alex served as a Youth Pastor for nine years. 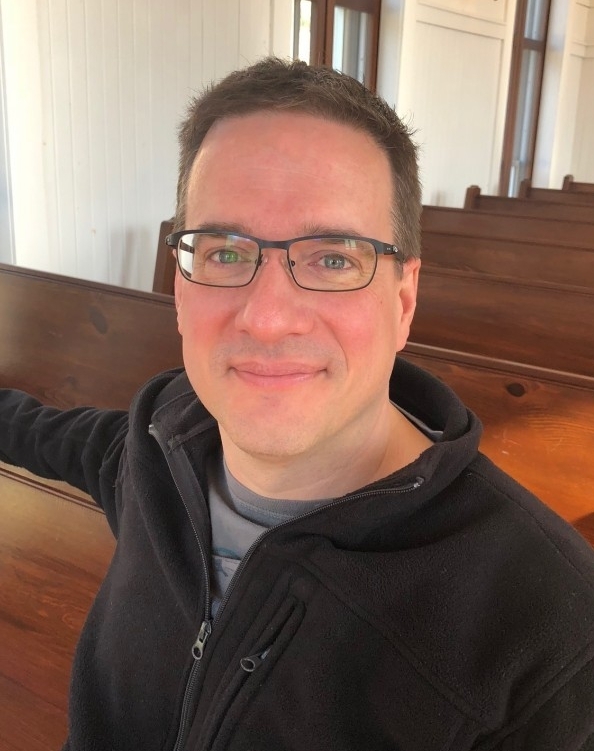 After receiving his degree at Southeastern Baptist Theological Seminary in North Carolina, he and his family moved back to the NWA area and he pastored for 7 years in Huntsville, Arkansas. In August, 2017 he was called as the Senior Pastor at Shiloh Community Church where he is currently serving the Lord.